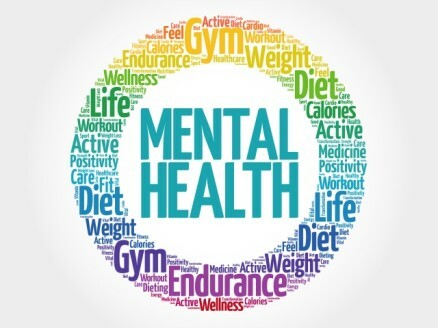 Dealing with mental health issues? Need a support group to talk to? This is the one! The Westside Mental Health Peer Group was born out of a Trying our Best by our Community Organizer who has long dealt with depression and found a peer support group very helpful in the past. This event is NOT to replace therapy, Doctor's care or medication. No advice will be given, as none of us are licensed to do so. This is friends getting together to share their common plight in a safe space, and have fun while doing it.